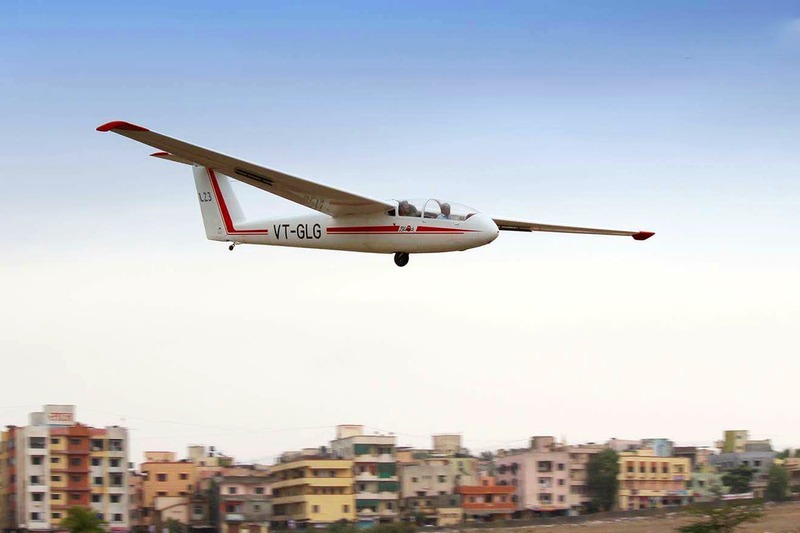 Hadapsar Gliding Center is a place in Pune where you can and experience the joy of gliding! An initiative by the Director General of Civil Aviation, this place gives you an opportunity to learn gliding or if not learn, you can come and enjoy a short session of gliding. For all those people who at some or the other point of time wanted to fly, we know that there must have been a reason that you haven’t accomplished it yet. Luckily Puneris, we have good news for you! The gliding center at Hadapsar provides you joy rides for just INR 187. You read it right peeps. Extremely safe, the aircraft takes off with the help of trained pilots who are certified to help passengers during the rides. The experience is just the thrill you need. For the ride, you are strapped in a two-seater Glider-Pilot, the pilot readies himself for the launch and eventually, it takes off. The center also provides a learning course and which can be completed in a short span of time. On a Sunday morning, when you want to fly away from the city, Hadapsar Gliding Centre is the ultimate destination for you! Happy flying, guys!